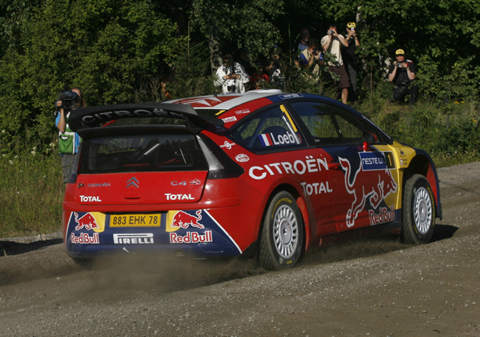 Win was 42nd win and 67th podium for Sebastien Loeb. Second place was 26th podium for Mikko Hirvonen. Third place was 6th podium for Christopher Atkinson. Win was 48th win and 111th podium for Citroen. Second place was 245th podium for Ford. Third place was 128th podium for Subaru. Leading from start to finish, Loeb vanguished Hirvonen in a thrilling battle and fulfilled a dream of many years: winning the Rally Finland. No fewer than six different drivers occupied third place during the rally. 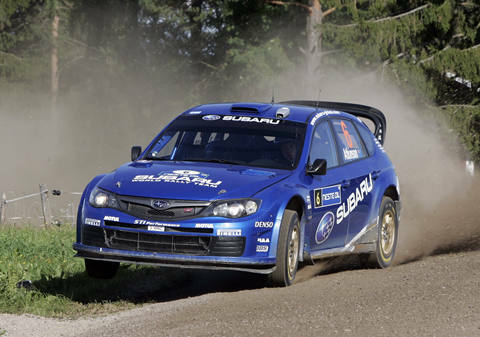 In the end it was Subaru's Chris Atkinson who held that place, following an ever-improving drive. 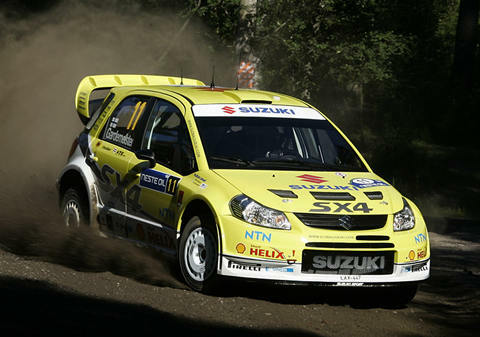 Suzuki debuted their mildly revised SX4 WRC and experienced Gardemeister finished in points despite potentially dangerous off-road excursion, hurt arm and mechanical problems.